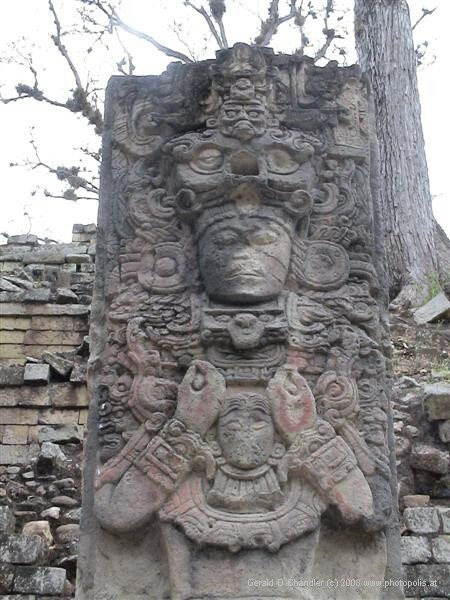 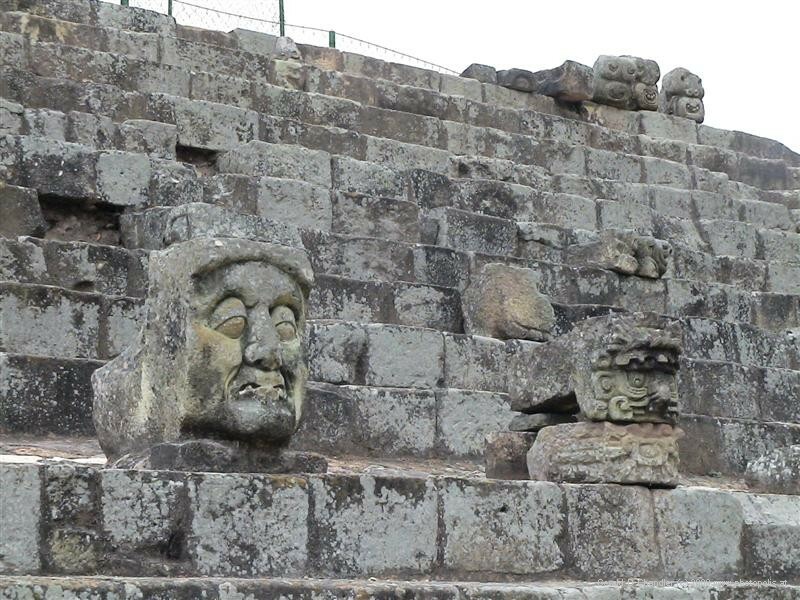 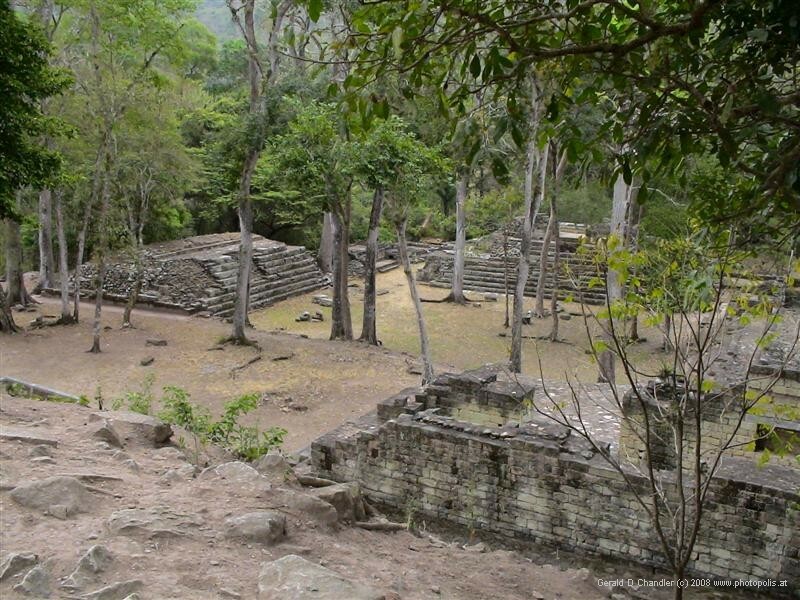 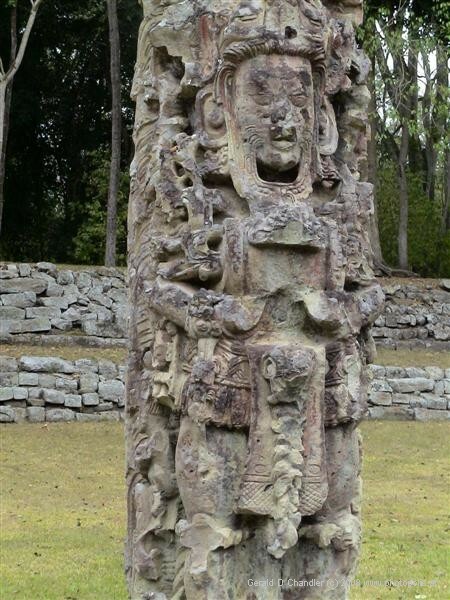 Copan and its sister site of Las Sepulturas are the greatest of Mayan ruins in Honduras. 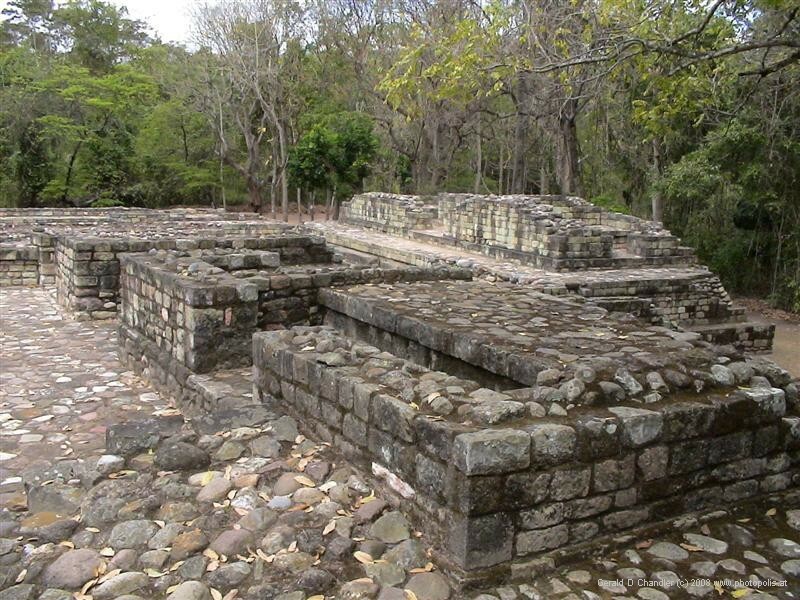 Copan was the ceremonial site and is most famous for its Stellae Courtyard but the buildings and staircase are also world class. 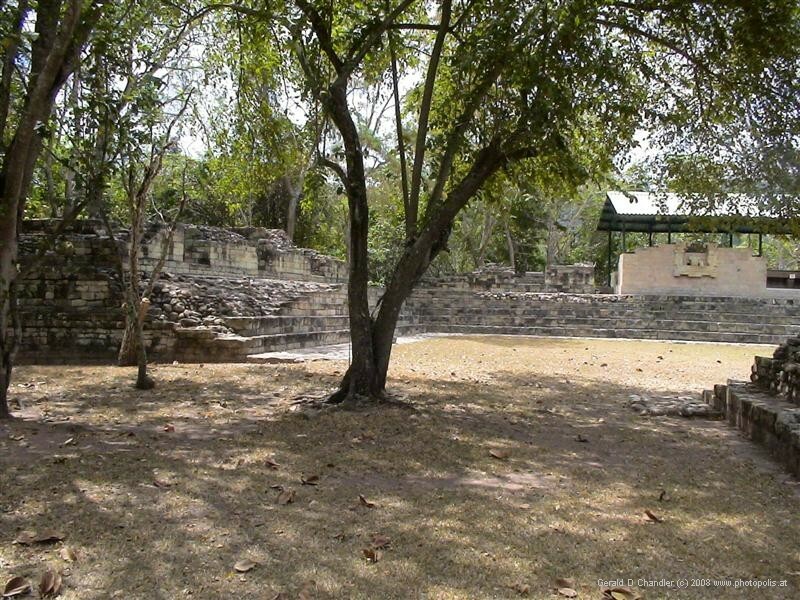 Las Sepulturas was the residential area for the kings and priests; it is about the only place in the world where we can really see how these people lived. 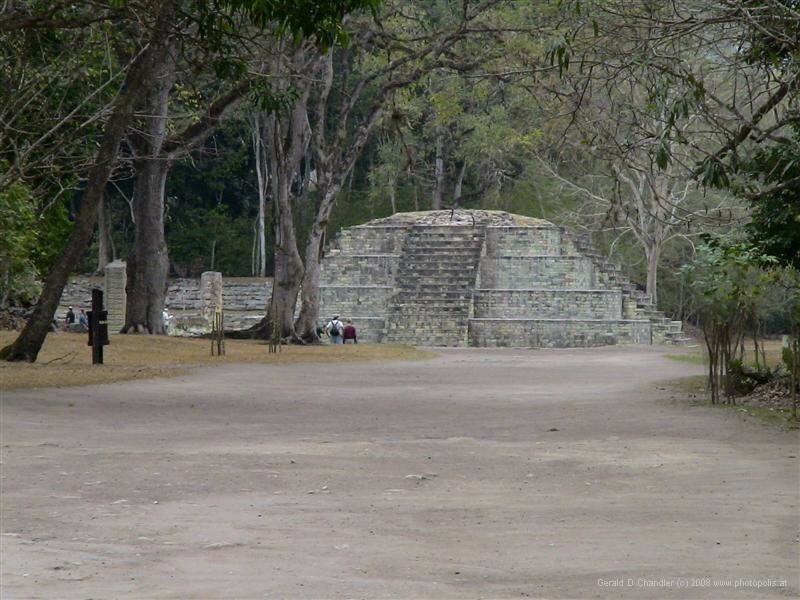 The two tracts are adjacent, but tourists must walk out one and along the road to get to the other. 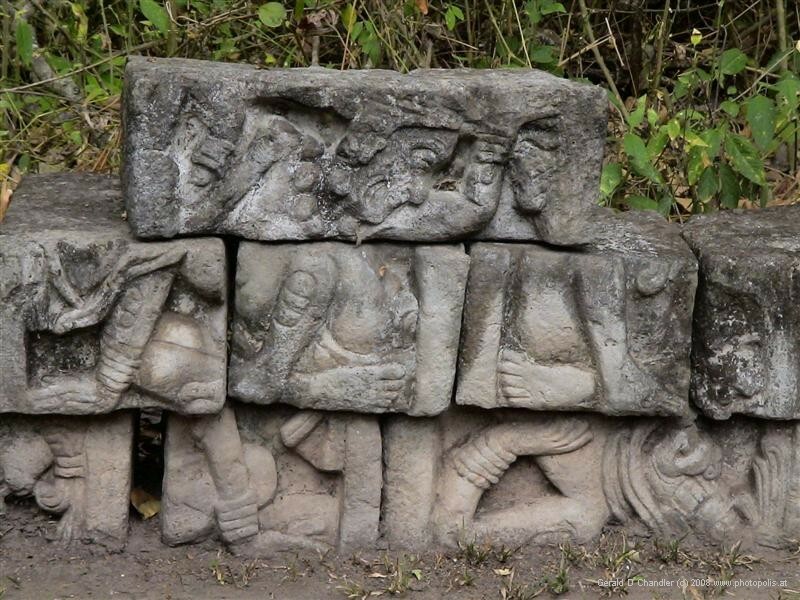 The ruins at Copan are very distinct from Copan Ruinas, the town that grew up to support archeologists and tourists. 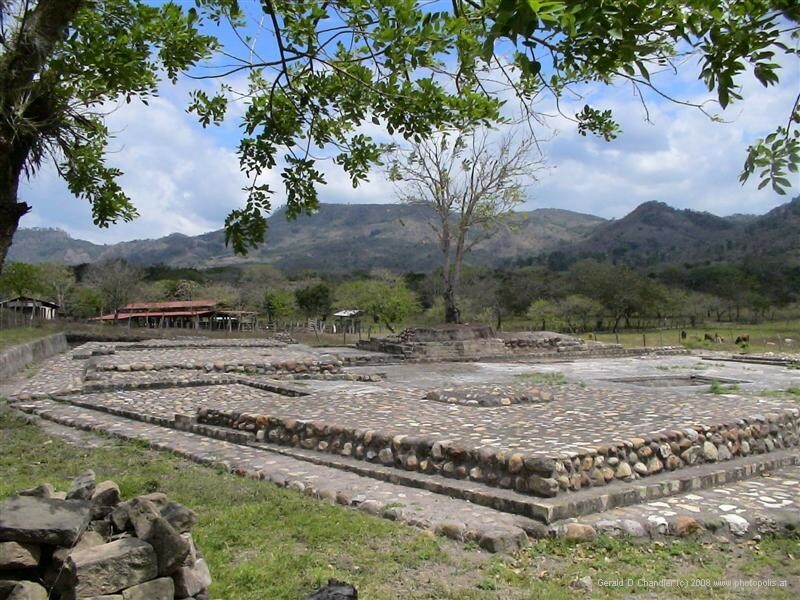 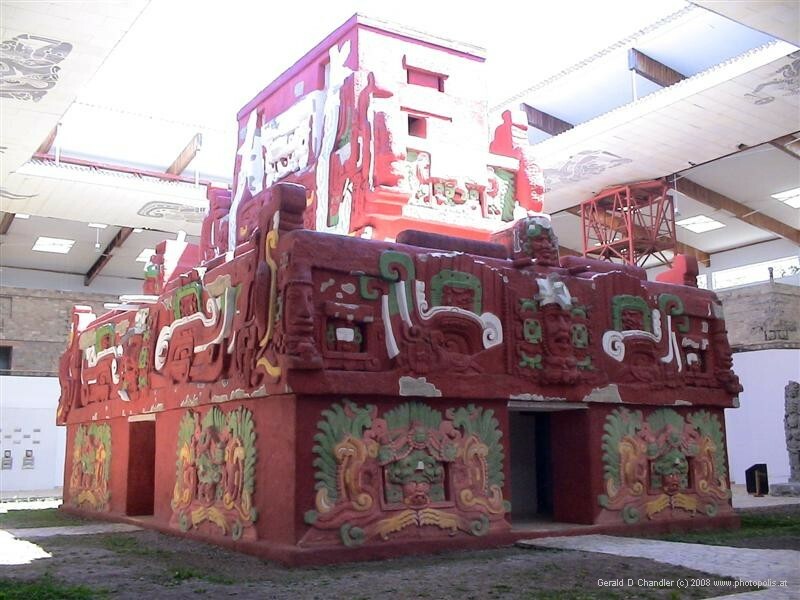 In town at Copan Ruinas is a wonderful museums that should not be missed. 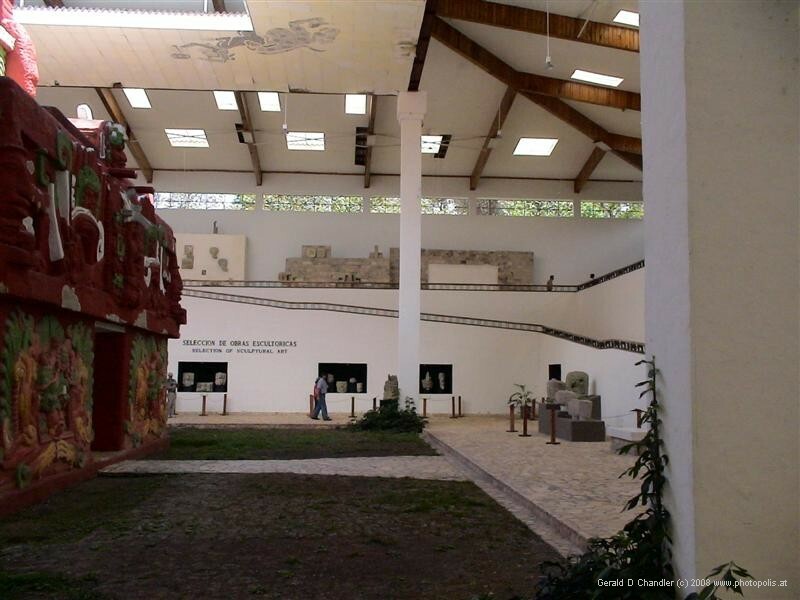 And on the site of Copan is a five year old museum that is also wonderful.